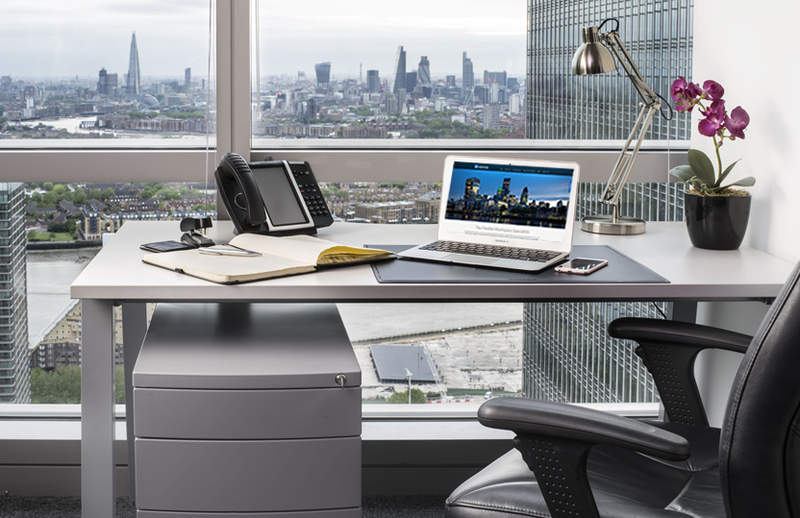 The Serviced Offices Advice team are highly experienced real estate consultants specialising in the flexible serviced office and managed office markets. SO Advice will help you to find and secure the very best flexible workspace solutions available. Call + 44 (0) 7789 294040 or + 44 (0)7825 092886 for a no-obligation chat! We know exactly how to get the very best available deal for you, saving you money and enabling you to avoid costly mistakes. We are not a volume driven and faceless internet broker dealing with quantity rather than quality. We are totally consultative, client focused and we become an expert resource for you, closely aligned and in harmony with your business.